Julia Niehoff is a senior in the West Morris Mendham High School Class of 2019. 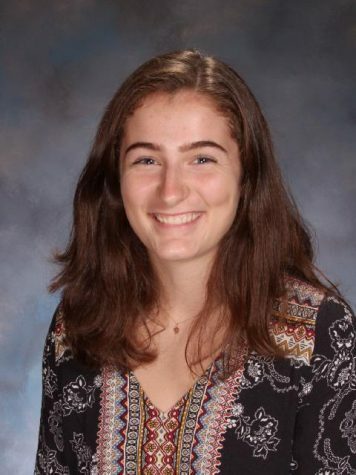 Additionally, Julia is an officer for the Environmental Club, member of the Mendham Township Environmental Commission (MTEC), volunteer at Schiff Nature Preserve, coach for Central Jersey Volleyball Academy, and a three-year varsity letter winner on the volleyball team. She plans to major in Environmental Science.